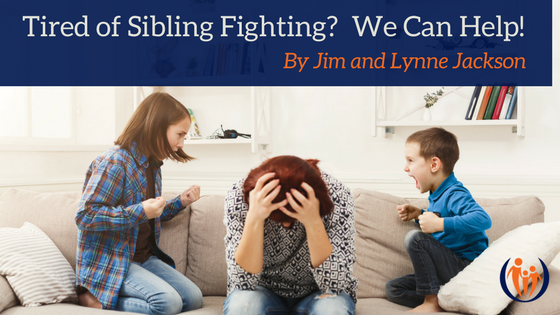 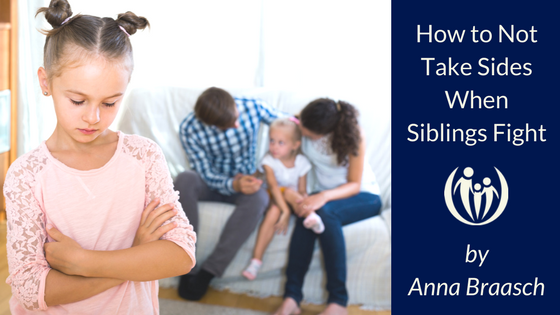 Tired of Sibling Fighting?We Can Help! 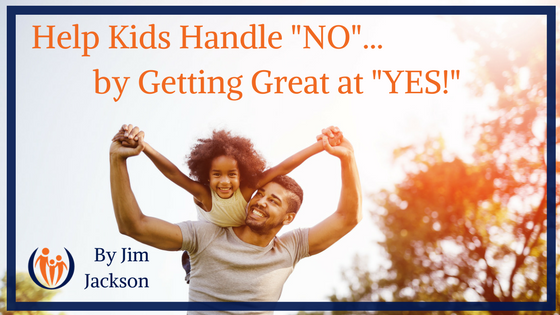 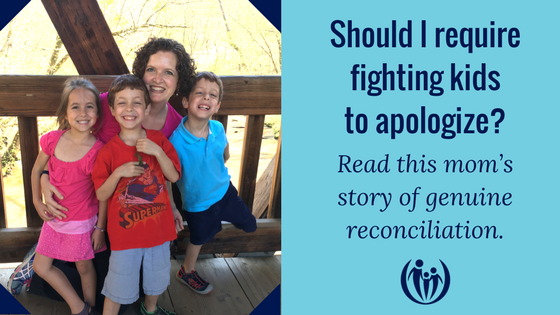 Can We Get Kids to Say “Sorry” Like They Mean It? 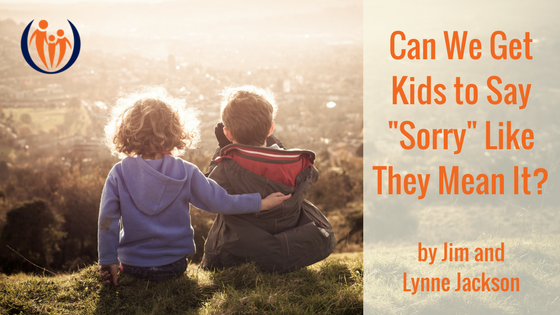 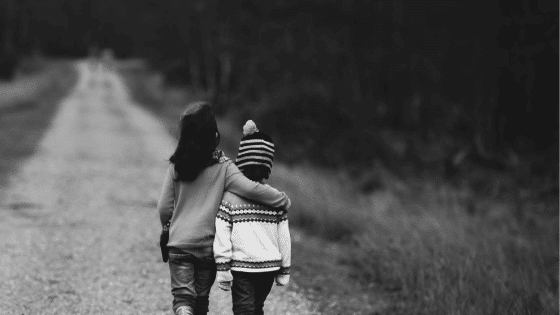 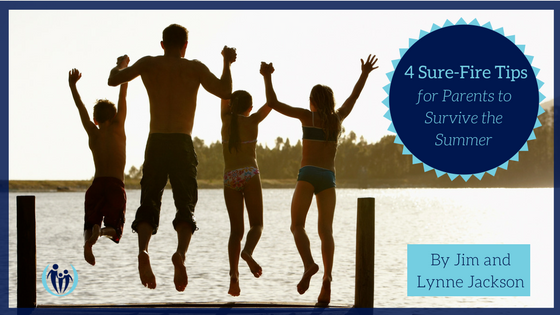 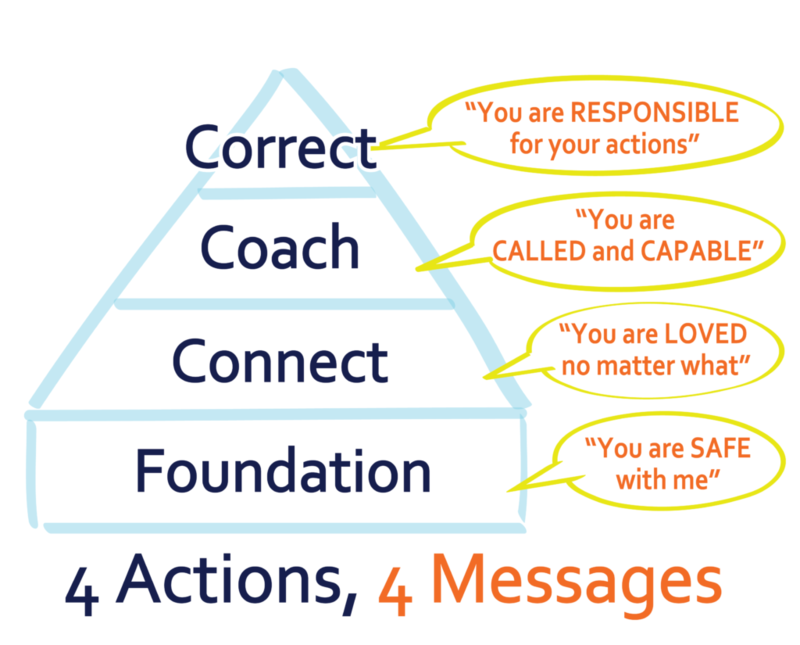 How to Help Kids Like Each Other… with Photos!